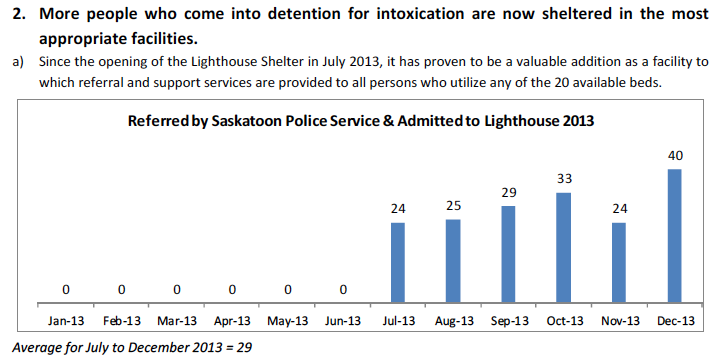 Today the Action Accord held a press conference at the Lighthouse to release data showing that holding intoxicated individuals in city cells has gone down since the Lighthouse Stabilization Unit opened and individuals are increasingly being housing in the most appropriate facilities. 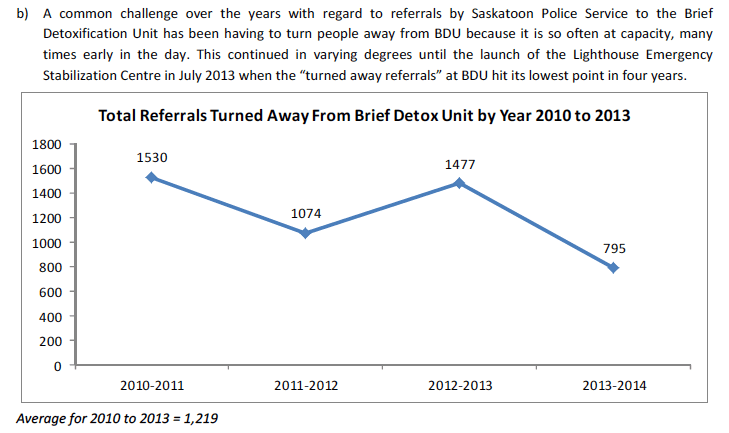 To read the full report click the link: Action Accord Media Release June 10 2014. On May 30th the Lighthouse had a lovely lunch in the park to celebrate the start of summer. Summer programming will include a trip to Wanuskewin, Blue Mountain, the Mendel, and Crickle Creek. If you would like to volunteer to help us during these special events please email volunteer@lighthousesaskatoon.org.